Barbados is an island gem located in the Eastern Caribbean, and while it only encompasses 167 square miles, it offers a wealth of cultural, historical and natural experiences for travelers worldwide. This independent island nation within the British Commonwealth often referred to as “Little England”. 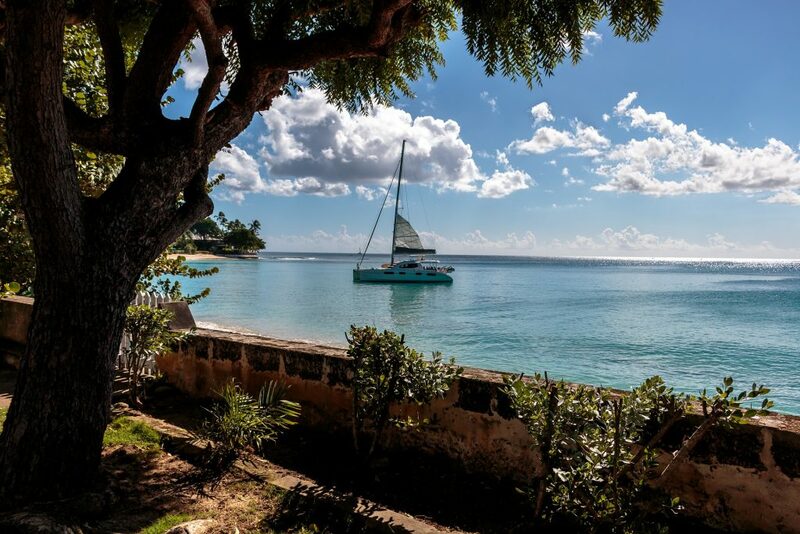 The island blends English history and tradition with rich Caribbean style in a way that is uniquely Barbados. Barbados is located in the Lesser Antilles situated in the western area of the Atlantic Ocean ,and 100 kilometers east of the Windward Islands and Caribbean Sea. It is a relatively flat coral island (with the exception of Mount Hillaby at 1115 feet above sea level), and is completely surrounded by the Atlantic Ocean. It’s location in the eastern Caribbean, on the edge of the hurricane zone, means it is frequently spared damage from tropical storms and hurricanes. The island boasts 340 days of sunshine a year, but does have a wet season lasting from June to November with temperatures ranging from 73 to 88 degrees. The dry season lasts from December to May with temperatures ranging from 70 to 88 degrees. The island’s moderate tropical climate beckons travelers seeking warm weather and plenty of sunshine. 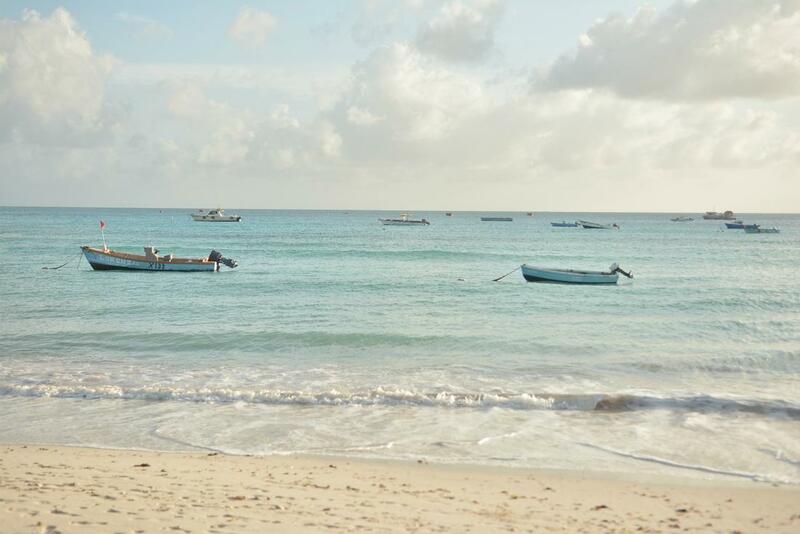 Barbados’ coastlines are all very different from one another and offer a varied contrast for visitors to the island. Two distinct sides of the North Coast – the West Coast with its Caribbean Sea coastline, and the East Coast with its Atlantic Ocean coastline. Barbados enjoys nonstop flights from Miami (3 hours 30 minutes), New York (4 hours 45 minutes), Toronto (5 hours), London (9 hours), to Bridgetown (BGI). Barbados also serves as a hub for the Caribbean with LIAT flights departing from Bridgetown to many islands in the Eastern Caribbean. Bridgetown, the capital of Barbados and a busy cruise port. 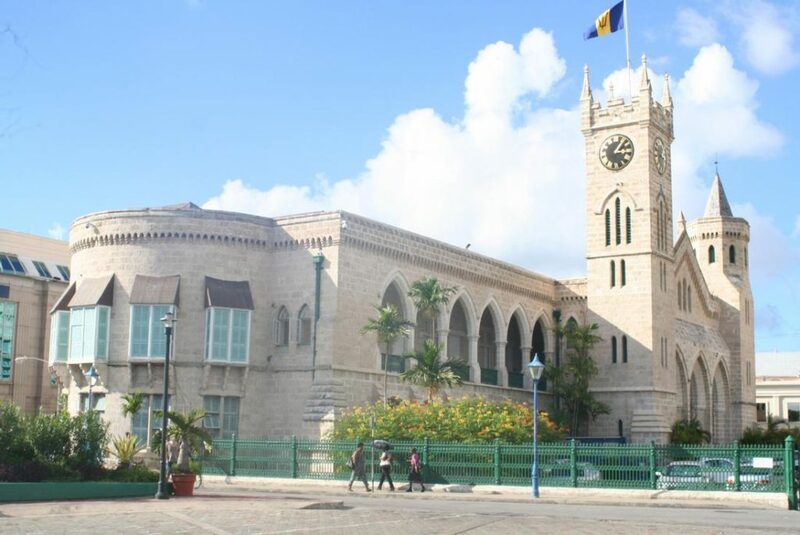 Enjoy beautiful colonial buildings, Nidhe Israel Synagogue, Mount Gay Rum Distillery and St. Michael’s Cathedral. Queen’s Park where visitors can view a 1,000-year-old baobab tree and enjoy a thriving art gallery. Andromeda Botanical Gardens is a six-acre botanical garden and one of Barbados’ top tourist attractions. Harrison’s Cave with it’s dramatic limestone caverns located in the central uplands of the island. Barbados Wildlife Reserve, located in a natural mahogany forest in the northern parish of St. Peter. The green monkeys are a “must see” attraction if you have the time. Visitors can also enjoy parrots, flamingoes and peacocks. Explore the many beaches, rolling countryside, charming villages, old sugar mills and plantations that represent the colonial past of the island. Once you experience the warm hospitality and unique wonders of Barbados you will understand why it is so hard to leave and why Brilliant Barbados beckons travelers to return time and time again.